Give your skin some well-deserved care with a signature laser treatment. This laser treatment involves breaking, pigmentation reduction, and control sebaceous glands. Additionally, receive a moisturising ampoule and repair mask to complete your treatment. 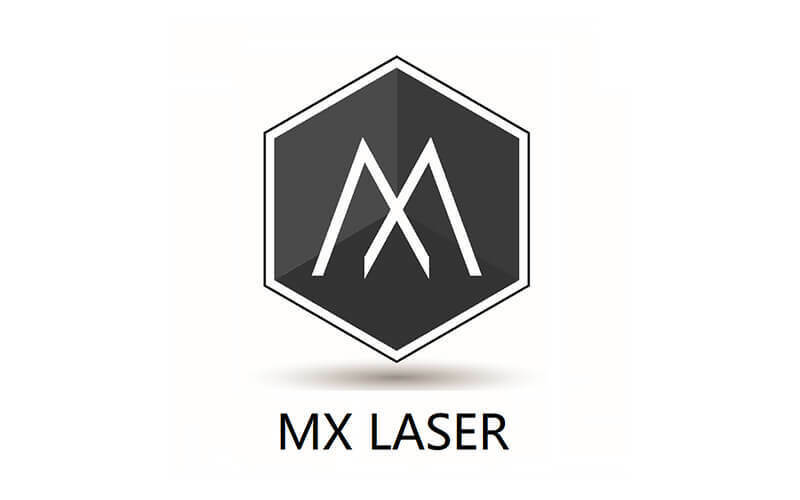 Valid for first time customers of MX Laser.